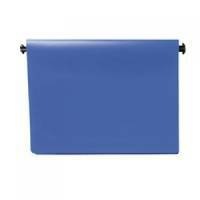 Q-Connect Printout Binder 395x305mm Blue (Pack of 6) KF11021 Pack of 1 Q-Connect Printout Binders. Superb quality polypropylene binders, pre-assembled for immediate use with plastic locking slides allowing easy binder suspension. Each binder accommodates 125mm of unseparated listing paper. Size: 280x395mm. Colour - Blue. Q-Connect Printout Binder 260x305mm Blue (Pack of 6) KF11018 Pack of 1 Q-Connect Printout Binders. 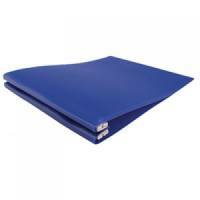 Superb quality polypropylene binders, pre-assembled for immediate use with plastic locking slides allowing easy binder suspension. Each binder accommodates 125mm of unseparated listing paper. Size: 305x250mm. Colour - Blue.